Full Bluntal Nugity. Cover for Full Bluntal Nugity. 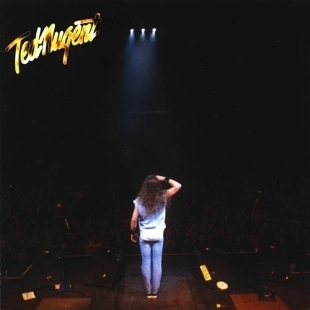 Recorded on New Year's Eve (12/31/2000), at Ted Nugent's annual Whiplash Bash, in Detroit, MI.. Wallpaper and background images in the Ted Nugent club tagged: ted nugent image album cover full bluntal nugity live 2000.